Well yesterday I had to go to the big city for a hospital appointment. This cute little top was only £4. 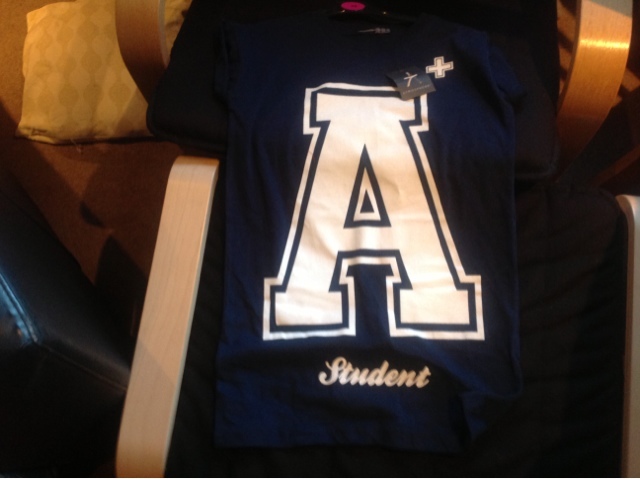 This one was £4 too. I need some lounge wear so these are both perfect! I need a throw for our bed as my dog keeps jumping up on it. 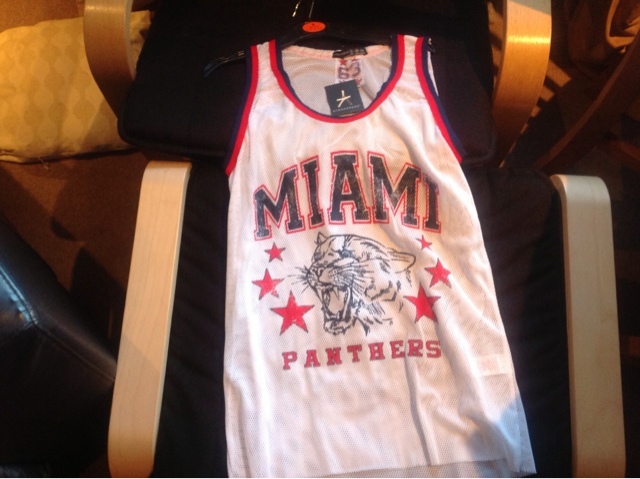 This is £6. And it's so big it covers my entire double bed. 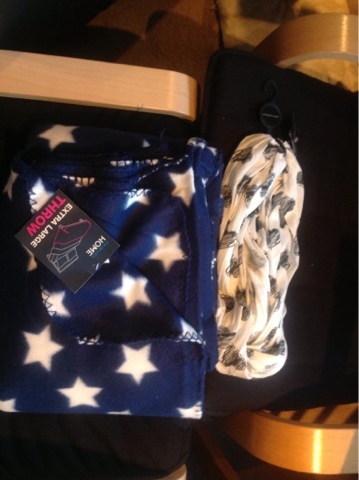 I love this little snood, I love hearts and this is just so me £4. I love primark but my local docent seem to have a lot in it just now boo. And I came home to an email that I won my 1st ever completion. I alway enter comps but never ever won and not only did I win but I won something I can't wait to review for you. 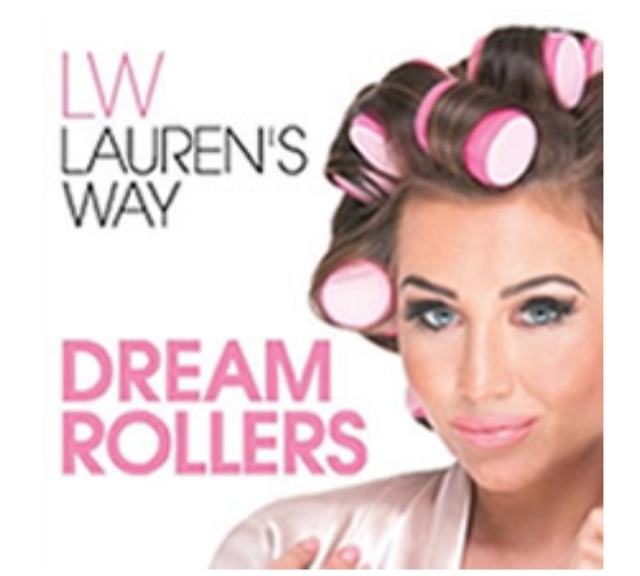 Lauren's way dream rollers!!! So excited!